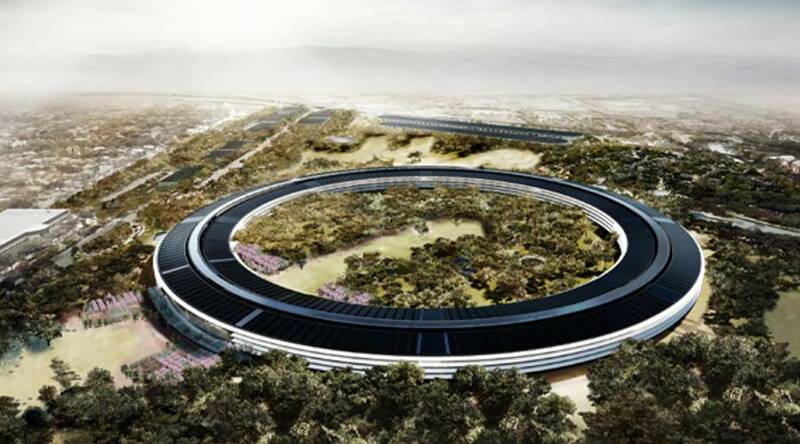 Apple recently released a proposal for an incredible 2.8M-square-foot Cupertino headquarters…and it looks like a giant spaceship! The Norman Foster design seems well suited to the trendsetting company, boasting four stories, sustainable materials and design, modern cafeteria, shuttles and a luscious green landscape. CLICK HERE to read the full story on Haute Residence!